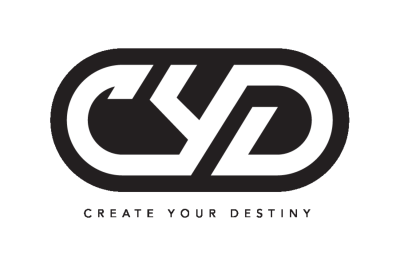 DJ CYD has made a reputation for herself being a versatile and eclectic DJ. She has been a DJ for 10 years playing for exclusive club venues, posh private events, highend fashion, underground deep house parties to throwback hip hop parties. She has performed internationally touring in Asia, Central America and The Caribbean Islands. She performed alongside artists from Lenny Kravitz, Montell Jordan, George Clinton and Paliament Funkadelic, Beck, and many other artists. She can walk into any room and captivate her audience.